Looking for a Used FX35 in your area? CarGurus has 842 nationwide FX35 listings starting at $2,995. After some noteworthy changes in 2006, Infiniti decided to add a seatbelt reminder and an optional iPod connection to the FX35 crossover SUV for 2007. Otherwise, Infiniti stuck to the tried-and-true formula of slipping an SUV body on a sporty sedan. The FX35 has 4 doors, seats 5, and comes in two trims: AWD and RWD. If you take a look under the hood, you'll find a powerful 3.5 L, 275 hp V6 engine with 5 speed automatic transmission. The interior has a sloping roof and has a sportier (though less luxurious) feel than competitors such as the Cadillac SRX. Expect fuel consumption to run from 16 mpg in the city to 21 on the highway. Cargo space comes out to 65 cubic feet. Most drivers would agree that the 2007 Infiniti FX35 performs well for its class and packs plenty of power. However, many would like to see a little more interior and cargo room. Others would like the FX35 to get a 3rd row and a more luxurious interior while losing the blind spots that make driving an interesting enterprise at times. Despite the qualms, most owners like their car and hope that it finds its own distinctive identity in the near future. 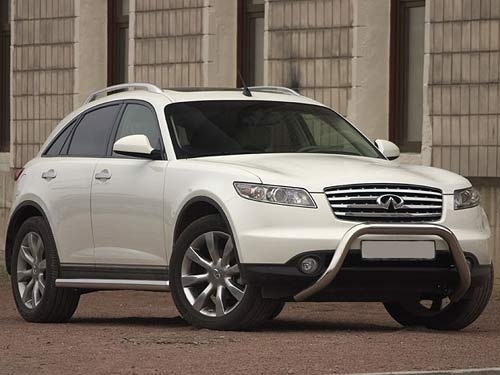 What's your take on the 2007 INFINITI FX35? 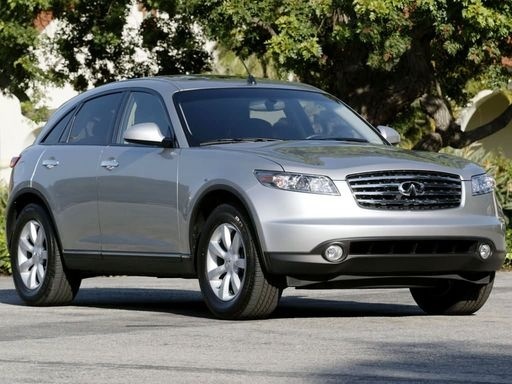 Have you driven a 2007 INFINITI FX35? 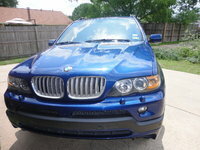 I am a private seller on car guru. If a buyer is interested in seeing my car, should I give the address for the car is located for them to look at and test drive? Any suggestions.